Latest > Last Masters for Peter Alliss? 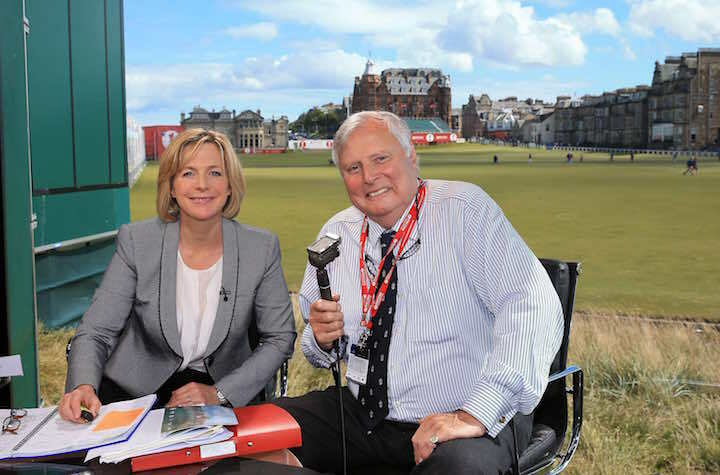 Widely regarded as ‘the Voice of Golf’, Alliss has recently celebrated his 86 birthday. And he has now been with the BBC 56 years, which is a remarkable achievement in itself. His long carrier has not been with controversy, and most recently he was in the firing line over his remarks on women’s membership at Muirfield, when he suggest that if women wanted to play there then they should marry a member. That drew a storm of comment from Twitter, and the BBC ultimately apologised. He is very much a love him or loath him figure, but his knowledge and love of the game will be missed if, as it does appear, this will indeed be his final year at the Masters. How much does it cost for a Masters ticket if you miss out on the ballot?